General Contractors, Architectural & Engineering Firms, Owners, Subcontractors and Vendors all want the same thing. 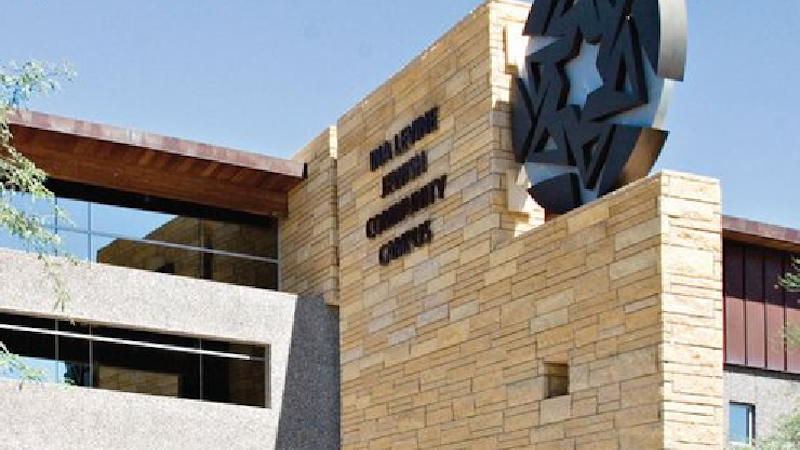 They want CPM schedules that intuitively model building approaches, are updated daily and are accessible 24/7 online. You will too after you experience the difference. I already do. 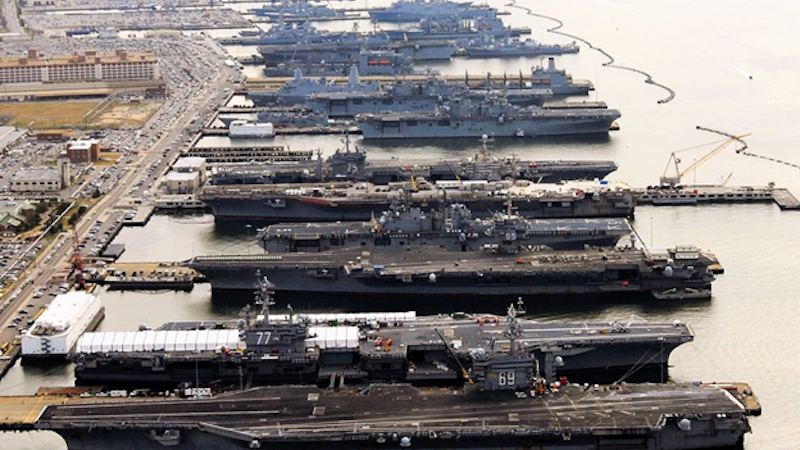 Providing project controls services for Pier 5 at Norfolk Naval Shipyard. 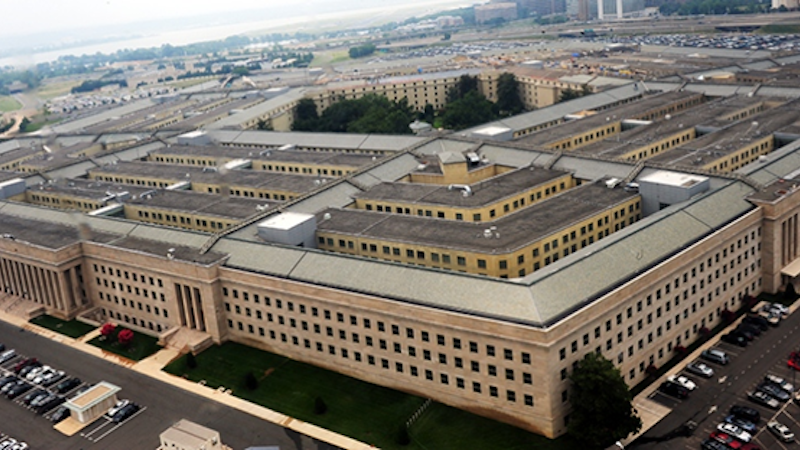 Providing project controls services for Sentry Renovations at the Pentagon. 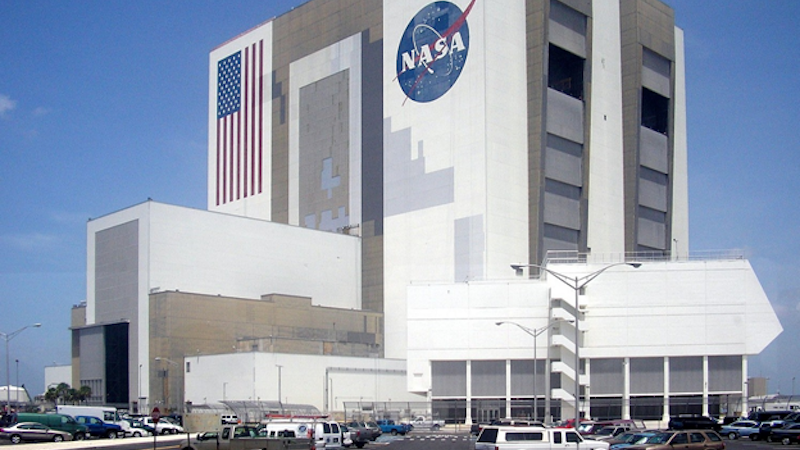 Providing project controls services for NASA Transonic Wind Tunnel at Langley AFB. 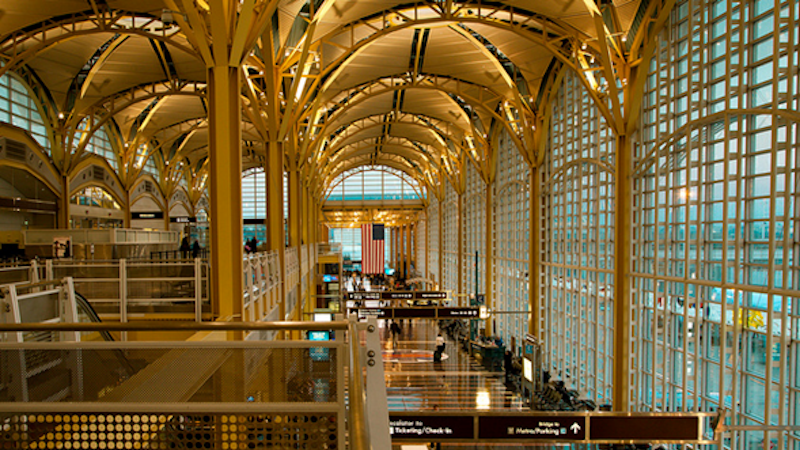 Provided project controls services for TSA Facility Renovations at Reagan National Airport. 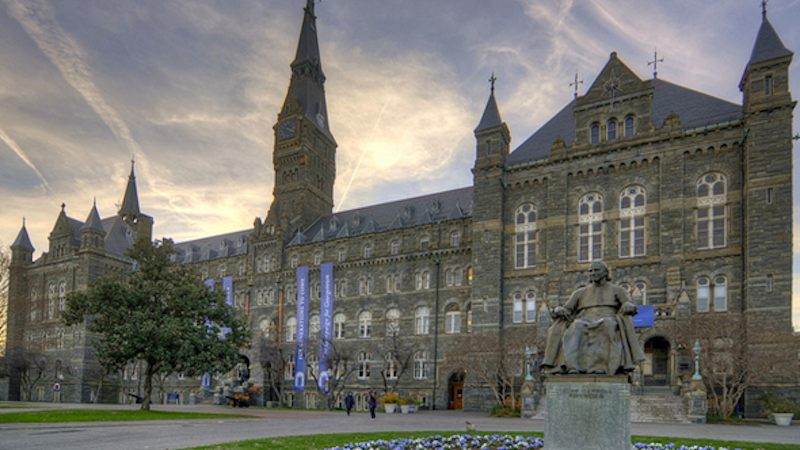 Providing project controls services for multiple projects at Georgetown University. 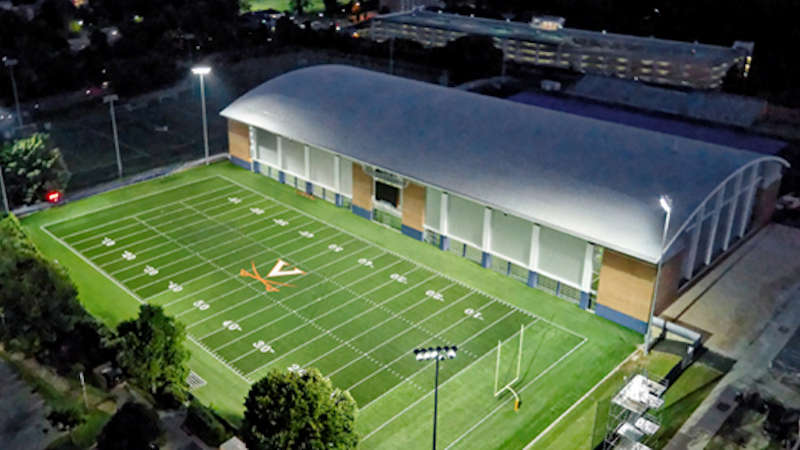 Provided project controls services for Indoor Practice Facility at University of Virginia. We are currently serving international, national, and regional contractors and discriminating federal and state owners. 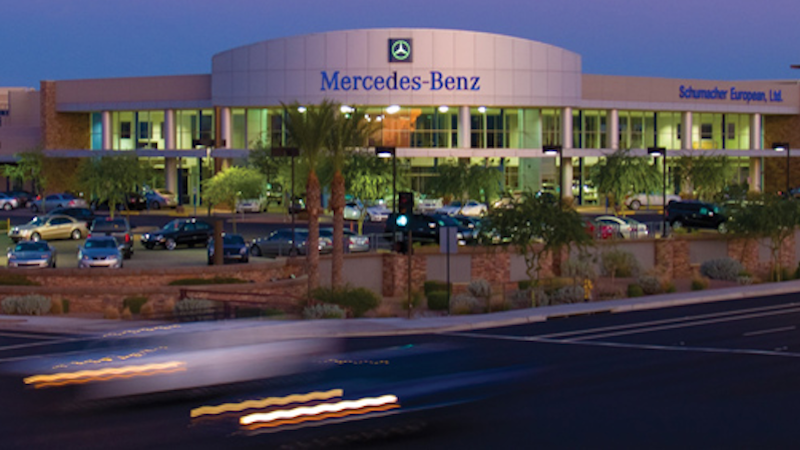 We help contractors avoid constructive acceleration costs and preserve owners planned project contingencies. 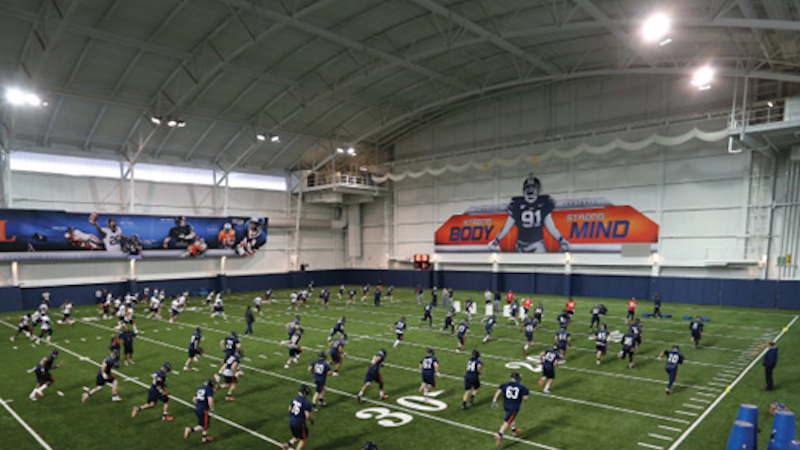 Building and sustaining strong project momentum achieves both goals.